DVSI’s AMBE+2 is also the standard voice compression technology in Inmarsat, BGAN, Thuraya, Iridium, BGAN, Terrestar, Mexsat, Globalstar, ICO Global and other protocols, and relied upon around the clock by satellite communications equipment companies. 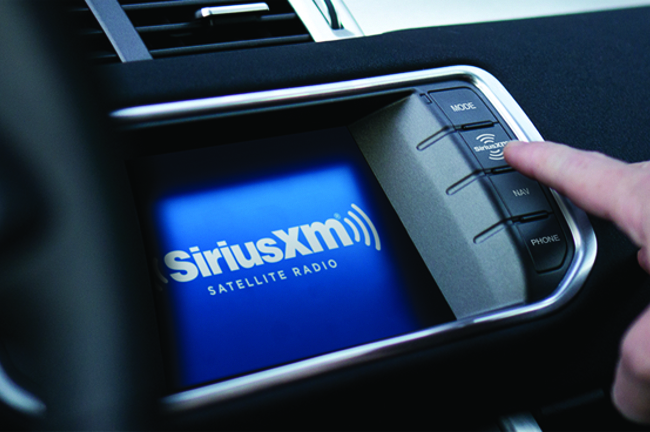 SiriusXM®'s live traffic information service, uses DVSI's AMBE™ 4.0 kbps Vocoder in the broadcast of local traffic and weather reports to more than 100 major metropolitan areas in North America. DVSI's AMBE™ vocoder technology is used in the Inmarsat™ mobile satellite communication systems. Inmarsat™ covers the globe with three global constellations of 11 satellites flying in geosynchronous orbit above the Earth. 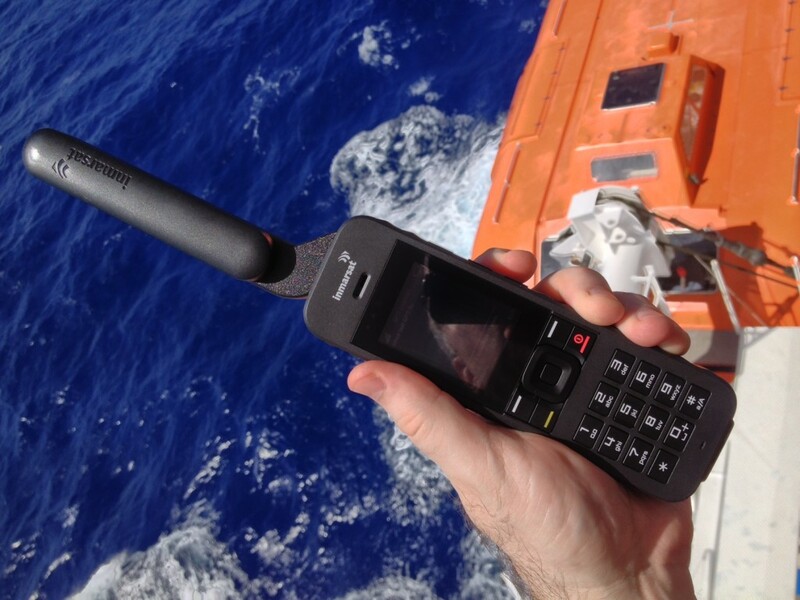 Inmarsat™ Mobile communications service provide both digital voice and broadband data simultaneously. 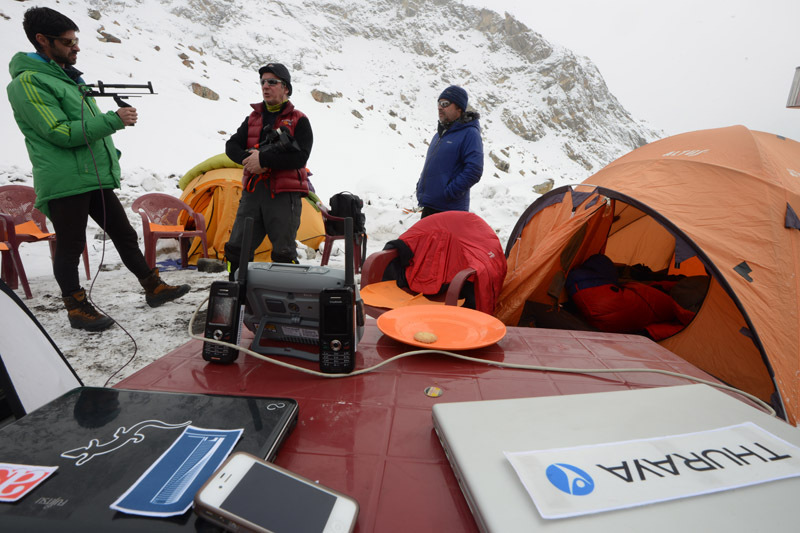 DVSI's AMBE™ 4.0 kbps vocoder technology was selected as the standard for the Thuraya geostationary mobile satellite system (GMSS), denoted GMR-1 for GEO mobile radio 1. This standard was developed jointly in both US (TIA) and European (ETSI) standards bodies to serve a region centered in the Middle East. DVSI's AMBE™ 2289 kbps vocoder technology was selected for the Iridium satellite system. The Iridium constellation consists of 66 communication satellites that form a worldwide digital voice and data communications network for subscribers using hand-held satellite phones. The Iridium telecommunication system is unique in that it covers the whole earth, including poles, oceans and airways. 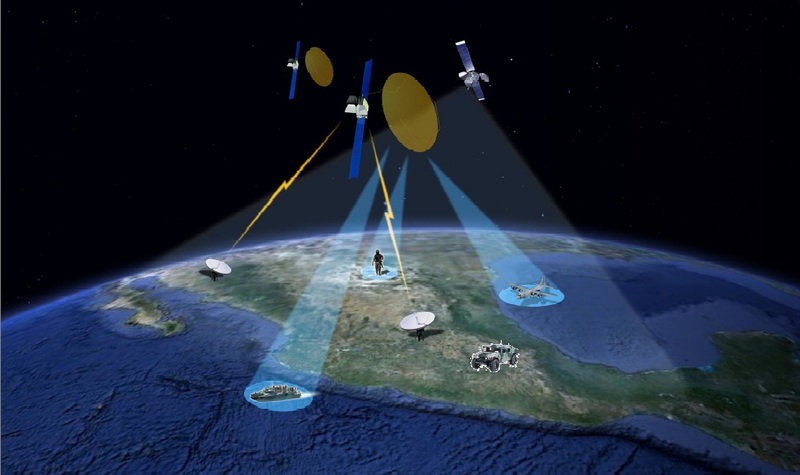 MexSat uses three satellites and two ground stations for mobile communication support across the whole country of Mexico. DVSI's AMBE™ vocoder at 2450 bps and 4000 bps is deployed in the MexSat network that is owned and operated by the Mexican government's Ministry of Communications. 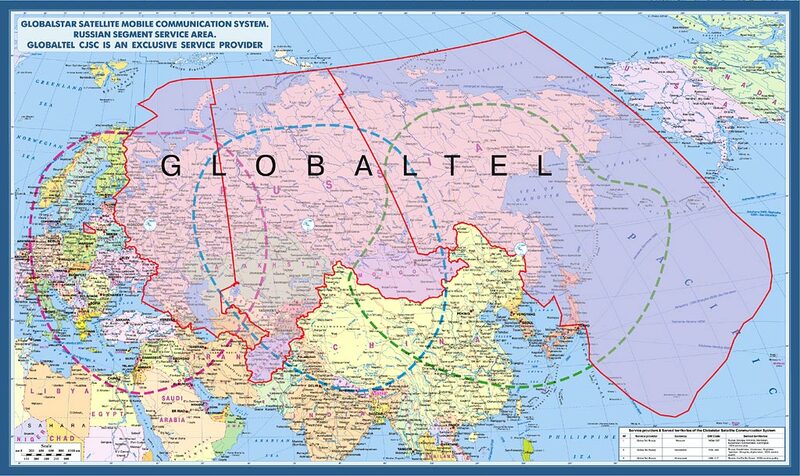 GlobalStar's network of satellites employ DVSI's AMBE™ 4.0 kbps vocoder technology to deliver voice services to commercial and recreational users in more than 120 countries around the world. 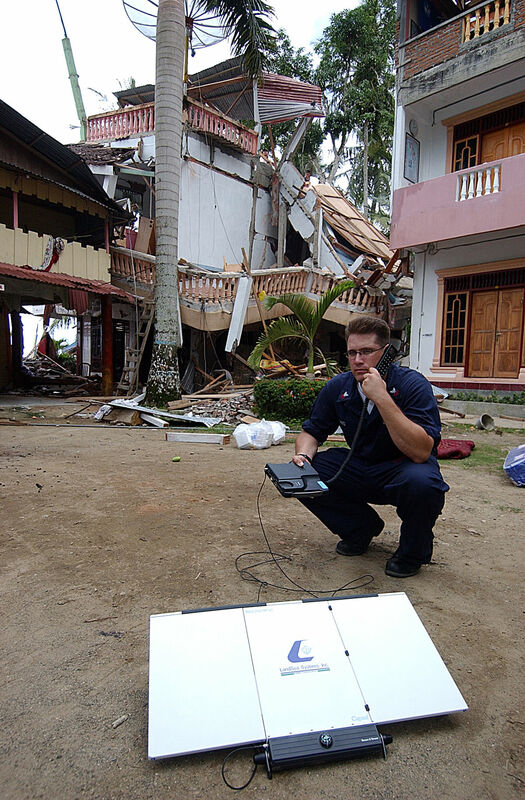 GlobalStar services are ideal for many land based and maritime industries that work in remote areas where cellular and land-line telephone may not be available. Industry users include: oil and gas, government, mining, forestry, commercial fishing, utilities, military, transportation, heavy construction, emergency preparedness, and business continuity as well as individual recreational users. TerreStar uses two rates of DVSI's AMBE™ vocoder technology 2450 bps and 4.0 kbps. 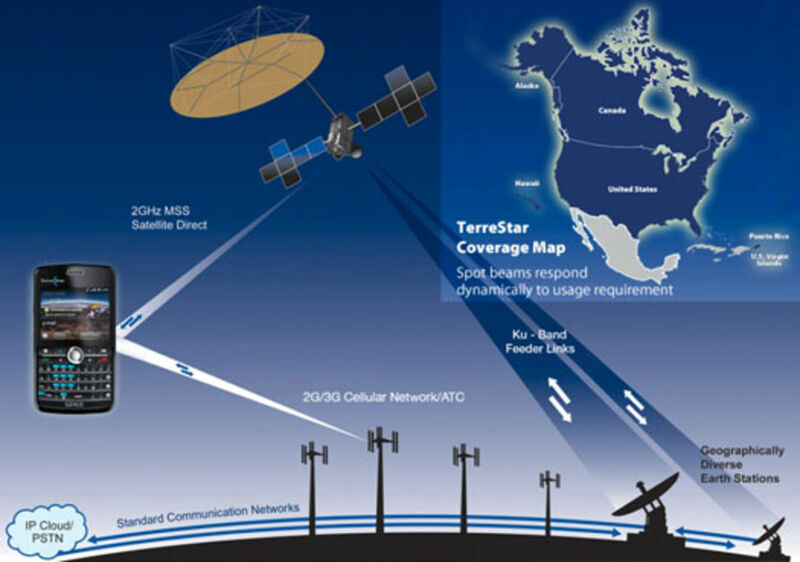 TerreStar provides complete, global, dual-beam coverage through a network of over 80 stations and seven satellites. The TerreStar satellite network services are available for everyone from government agencies to commercial business, as well as rural communities to outdoor enthusiasts. DVSI's AMBE™ 3.6 kbps vocoder technology is deployed in the Asia Cellular System (ACeS). This geostationary satellite based mobile communication system uses GMR-2 and the GSM standard to serve a region in southeast Asia. 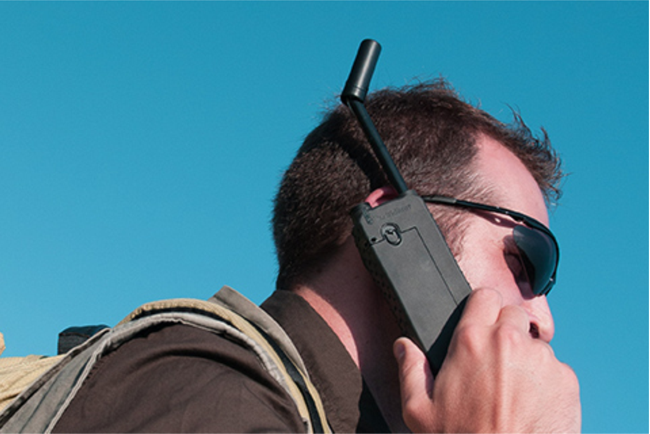 It provides digital voice, facsimile and data transmission to hand-held mobile and fixed terminal devices.